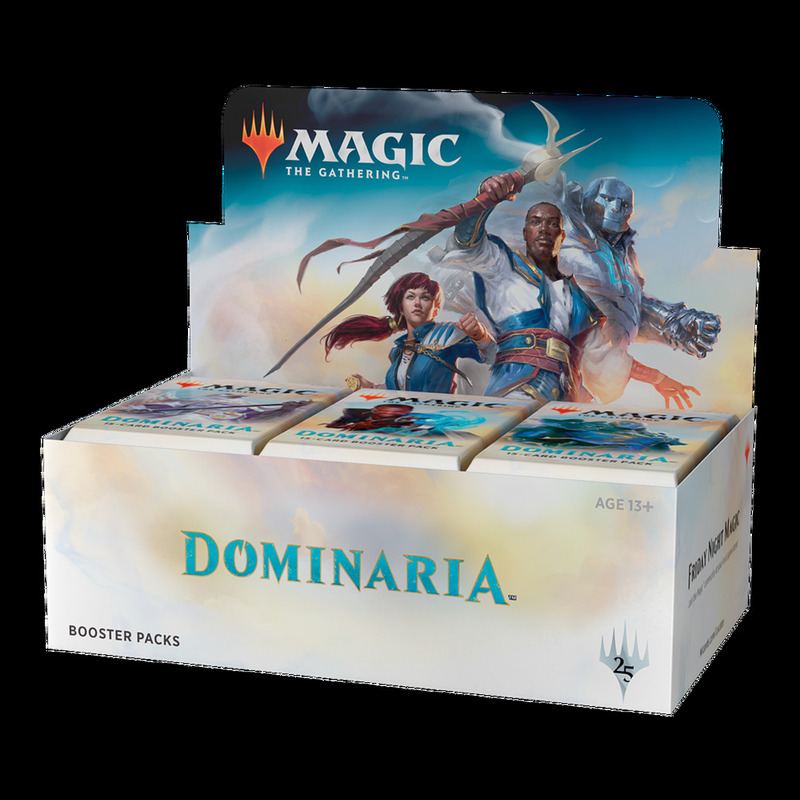 This Booster Box contains 36 packs from the Dominaria expansion. Dominaria is the 78th Magic expansion. It was released on April 27, 2018. It is not part of a block.